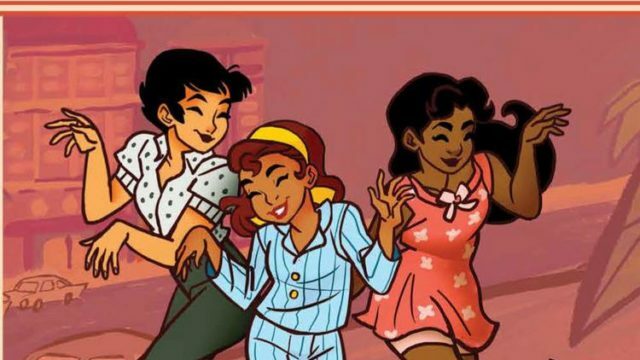 Goldie Vance #9 Publisher: BOOM! Box, an imprint of BOOM! Studios Writers: Hope Larson & Jackie Ball Artist: Noah Hayes Cover Artist: Kat Leyh Price: $3.99 Synopsis: We’re back for another arc with master teen detective Goldie Vance! This time it’s a real “fast-paced” mystery, as Goldie’s investigations take her to the racetrack…and pit her against her rival, Sugar Maple!